Webkinz News has announced yet another new pet for November, the Blufadoodle! 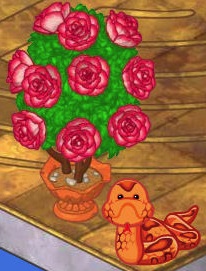 Webkinz News has also said that to stay tuned for the PSI and PSF for this pet. These items are on sale tomorow! Fall Festival Extended? Or something else? Below is a picture of the moment it was solved. Just shortly before 4pm EST. My mother was on the phone with Ganz becuase my Peppermint Puppies Plant was no replaced by a weird floating like box. The person at GANZ stated that there WAS a glitch with the peppermint puppies PSI and to NOT put the plant in your room until next week. She removed the plant and put in back into the dock and took away the box. Thank you JINGLES139 from Webkinzinsider.com for giving us the combination for the Sparkly Silver Suit Pants. The combination is Sparkly Pink Bow, Tan Suit Pants, and Tuxedo Shoes. 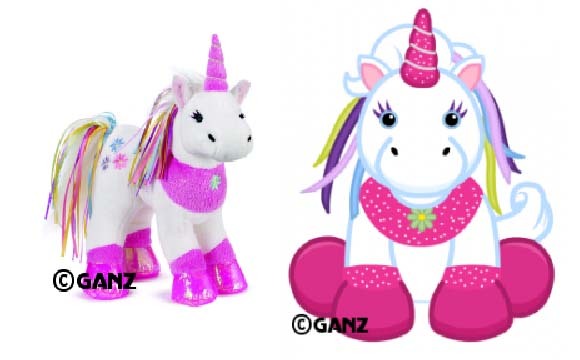 Webkinz News has announced that the Ribbon Unicorn will be one of the November pets. They also announced that there are going to be three more ''Kinz and Klip'' combo packs this November. The new combo packs will be the Bulldog, Black and White Cat, and the Hippo. Webkinz Shark Coming in November. 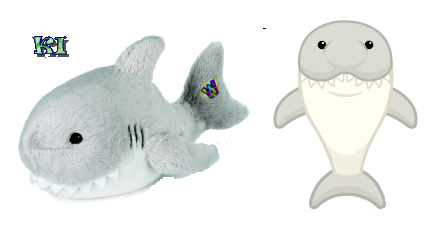 Ganz has announced that The Webkinz Shark is coming in November. A New Webkinz Newz Contest has been announced,Ganz is giving away Rainforest Boas. They are looking for a small room with at least one lamp and one red item. 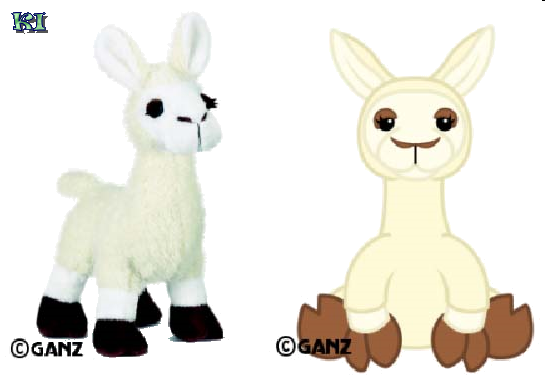 Webkinz News has announced one of the November pets the Webkinz Llama. They have also announced that there would be three more November pets. The KI Jet is Taking Off. The KI jet is taking off with our Lucky Member Pl086. Congratulations. Be sure to post pictures. The Leaves are Falling on KI as well. 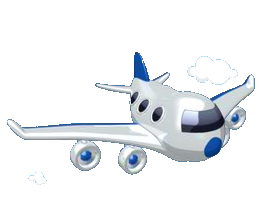 You could be on your way to a Pre-Paid Vacation In Webkinz World. A thousand dollar Kinzcoin will be sent to you as well as some other prizes. There is currently one jet hidden in the first post of a thread somewhere here on KI. The first member to find it will win the prize. But you have to be quick because the Jet is taking off at 11:59PM on Friday, September 26. OK the KI Fall Maintenance is over. We thank everyone for their patience. We have made a few improvements, most of which you cannot notice but a few changes you will notice and they are outlined in this article. 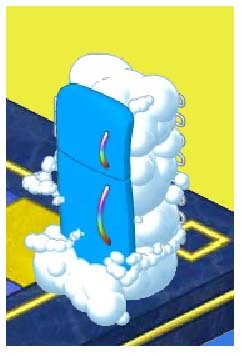 Webkinz News has gaven us a picture of the Cloud Sheep's PSI, the Float Away Fantasy Fridge. They have also announced that the Cloud Sheep will come to the estore soon. Saturday, September 19, for this one day only you can get the Windmill Replica. 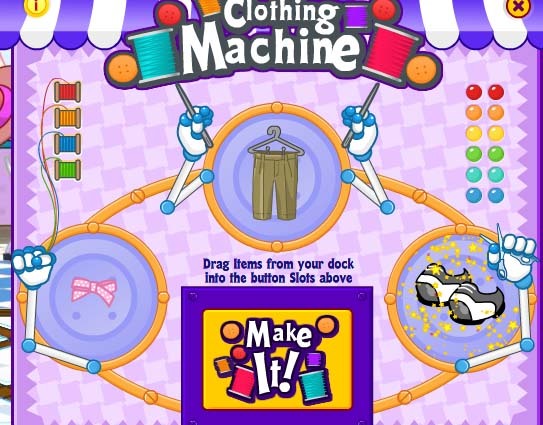 Thanks to jdooodle and fvb from webkinzinsider.com we can bring you the directions to make 2 new outfits in the Clothing Machine. The Clothing Machine can be found in the new KinzStyle Outlet Store. The 2 New recipes are the Cowgirl Dress and Toy Soldier Coat, respectfully.